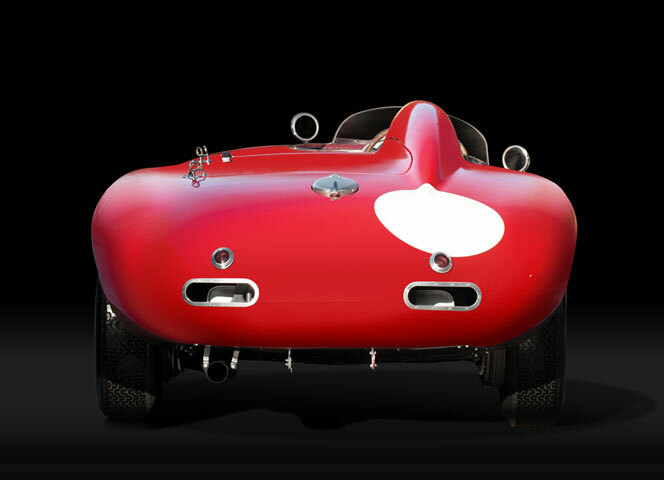 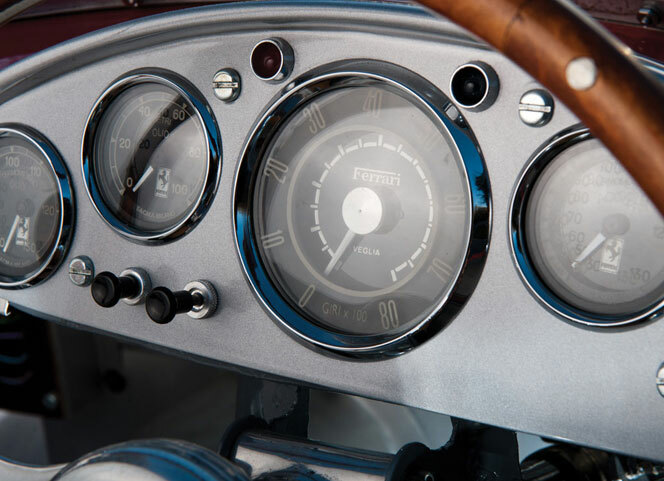 The Ferrari 750 Monza Spider is one of the wonders created by an artist who according to legend was able, in just a few minutes, to turn a sheet of aluminum into a perfectly smooth egg. 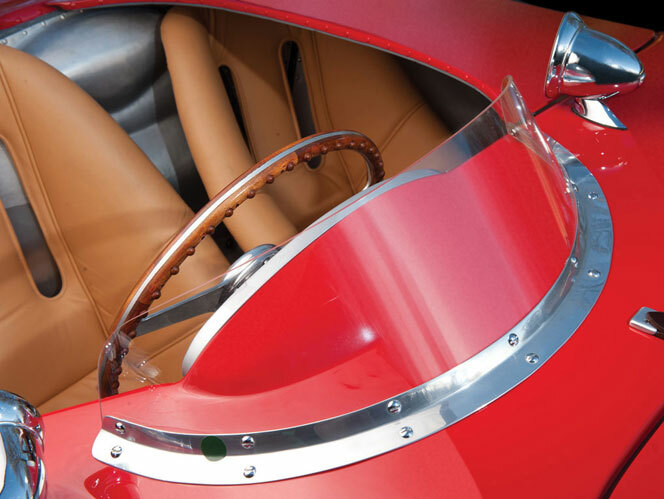 Modena-born Sergio Scaglietti (1920-2011) – who in his youth had repaired countless car bumpers working as a tinsmith – used his hammer with the lightness and precision of a surgeon with a scalpel. 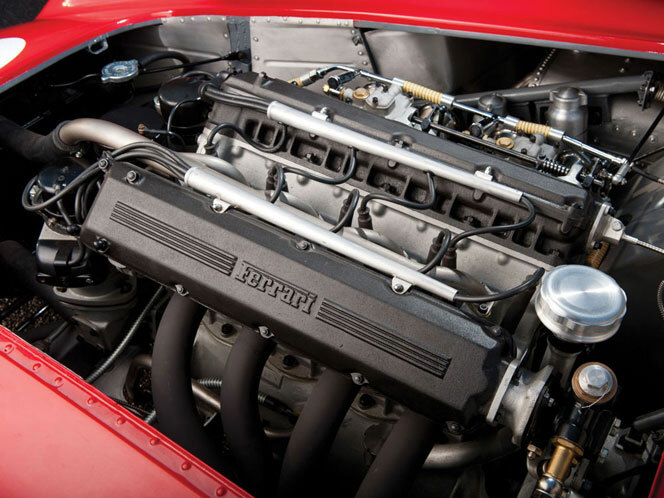 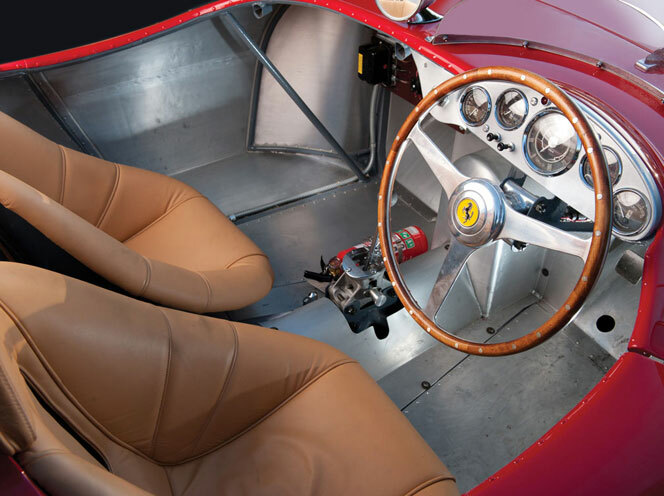 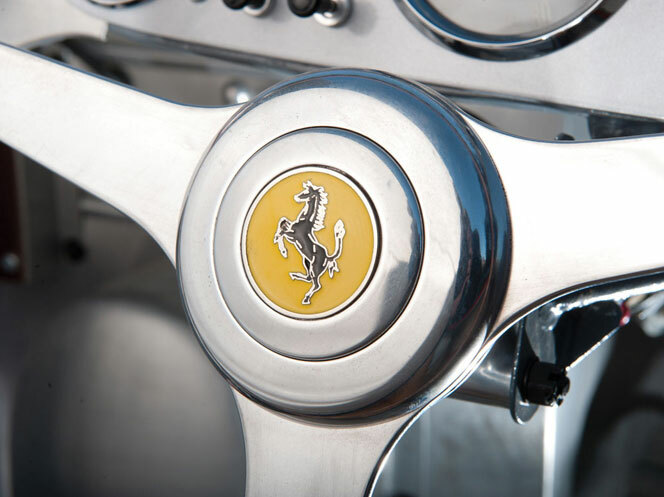 In 1939, Enzo Ferrari – the founder of the world-renowned automobile company in Maranello – met Scaglietti and was immediately struck by his talent. 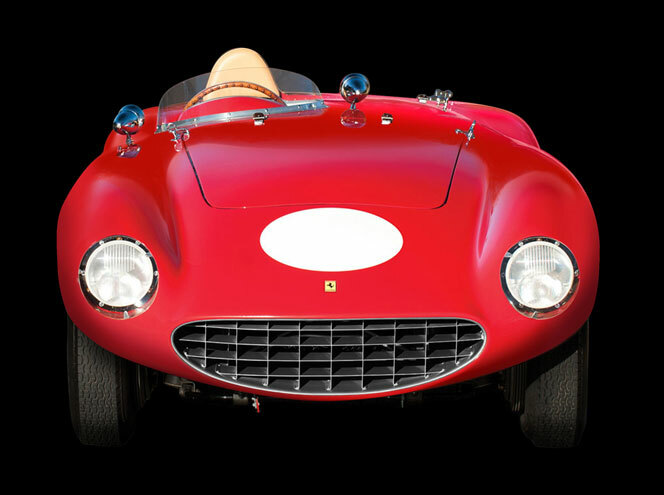 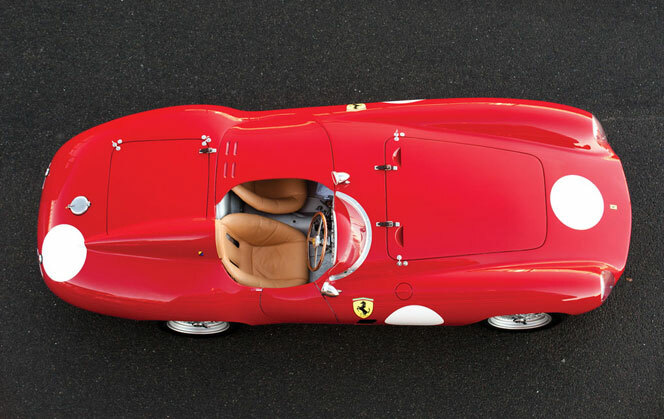 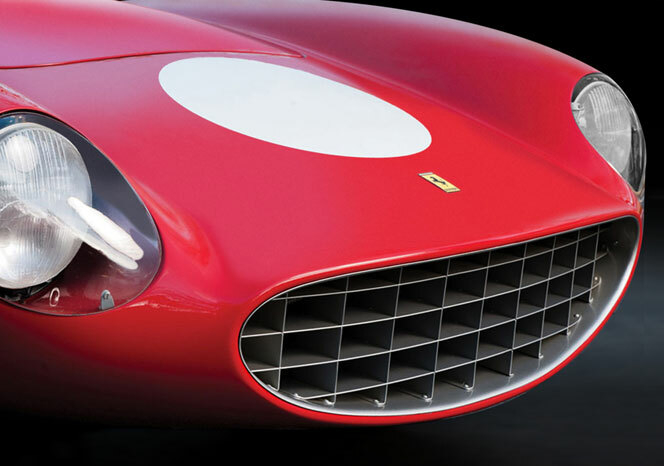 A long collaboration and friendship began, with the artist-tinsmith creating some of Ferrari’s most beautiful cars throughout the 1950s, 1960s, and 1970s (including the iconic “Testa Rossa”). 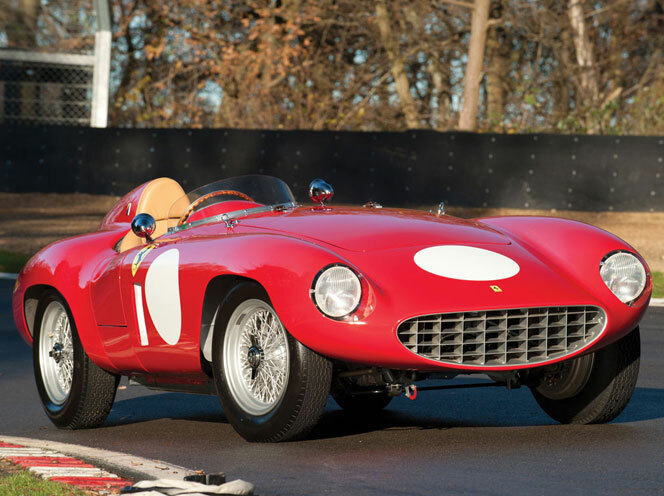 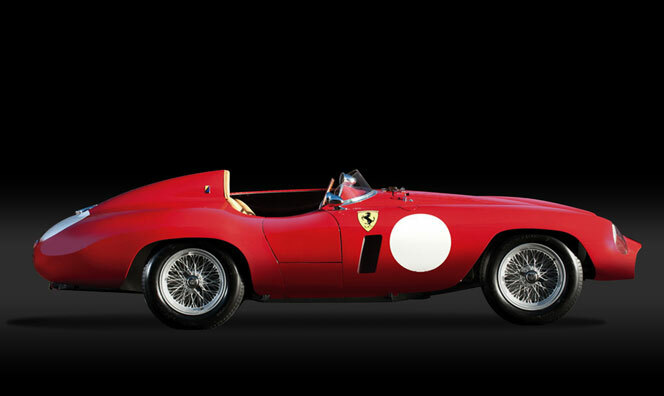 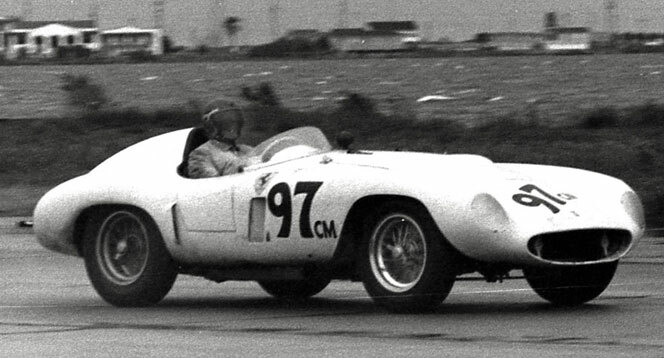 The 750 Monza was designed by Dino Ferrari; only thirty-one were made, between 1954 and 1955. 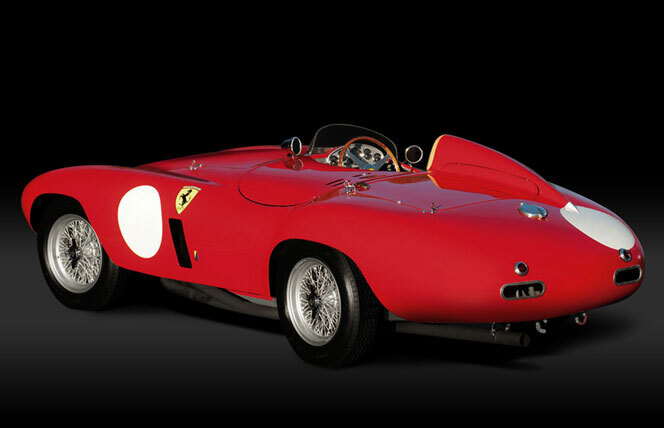 The model was one of the works of art forged by a genius. 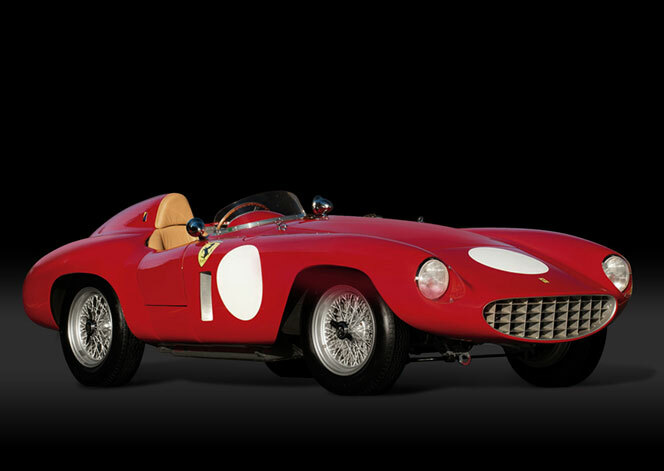 Check the method.